state-of-the-art equipment in a brand-new training facility. Czech Aviation Training Centre s.r.o. 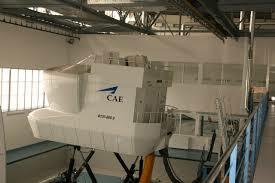 Czech Aviation Training Centre has more than 14 years of experience in the field of training for aviation personnel. 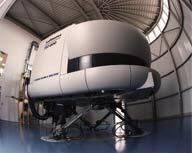 The training facility in Prague is equipped with high-tech simulators and equipment for providing high quality aviation training. Lufthansa Flight Training Berlin GmbH was founded in August 1990 and is a subsidiary of LFT-GmbH. The company is located at the Lufthansa Training Centre near Berlin-Schoenefeld airpot. 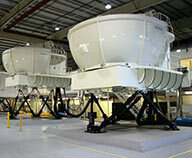 Pilots from 40 airlines all over the world train on the full-flight simulators and CBT-stations at LFT.